For Our Public Sector Clients - Whiteboard Consulting Group Inc. If you work in the Public Sector and are looking for consultants who are good at what they do, are different than most consultants (because they are fresh, engaging, relevant, and helpful), and who also understand what it’s like to work in government, then you’ve come to the right place! With more than 15 years of combined experience as employees at senior leadership levels within the Ontario Public Service, we get it. We get that the business cycle is dependent on the election cycle. That finding business efficiencies is getting harder and harder. That relationships with bargaining agents are crucial and can present unique opportunities. That approvals can take a loooong time. That, contrary to stereotypes, government workers work hard and are engaged and want to do their best work. 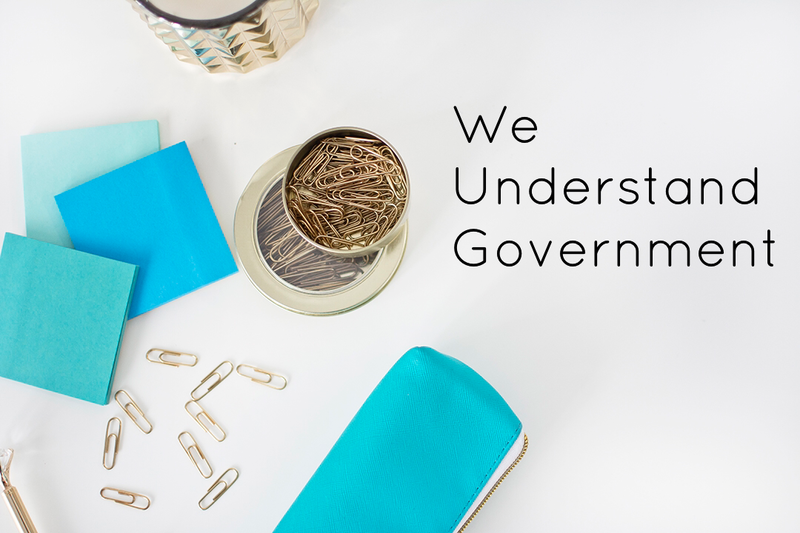 We have worked with clients at all levels of government – Federal, Provincial, and Municipal – and understand what it’s like to undertake change, perform a business process review, deliver training that reaches a diverse team, find and collect data, engage employees, build relationships with multiple stakeholders, and make elected officials happy. We get it. Give us a call, and we’ll talk about how we can help. PS: We are on the Vendor of Record for the Ontario Public Service for Learning & Training Services, and can operate under Consulting Services. We are also on the vendor of record for Humber College, and the vendor roster for the International Criminal Court (ICC).